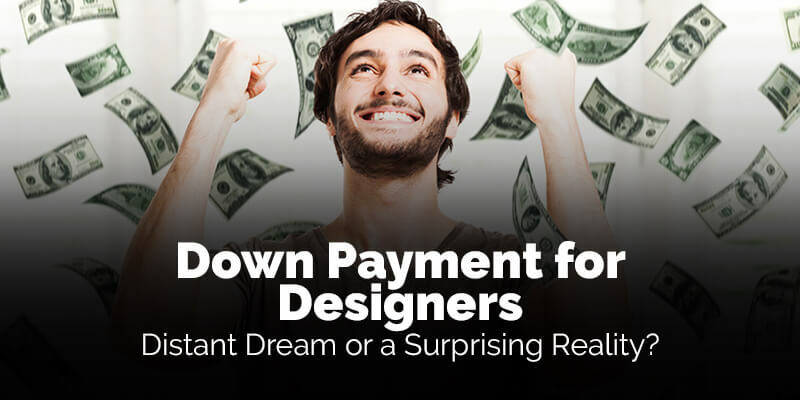 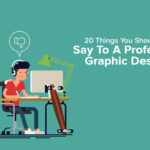 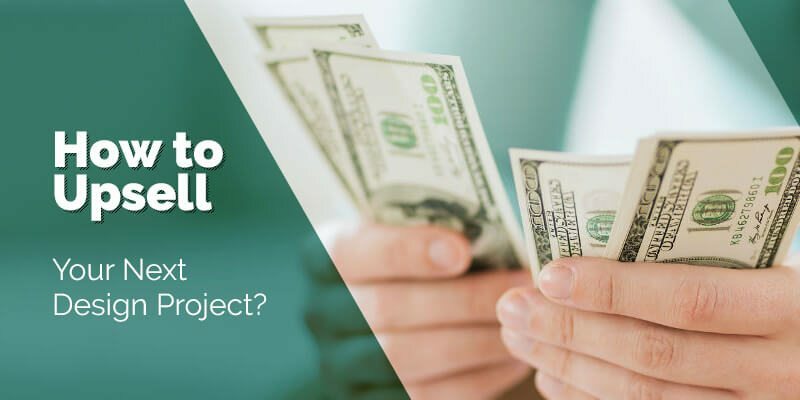 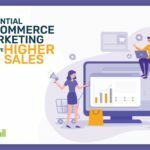 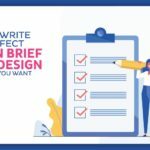 Down Payment for Designers – Distant Dream or a Surprising Reality? 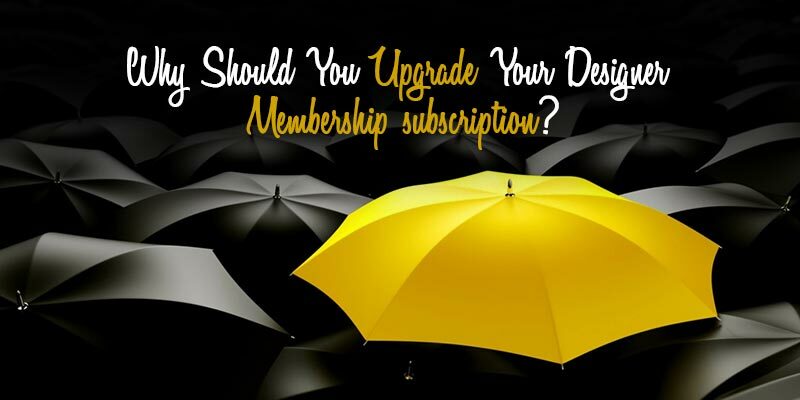 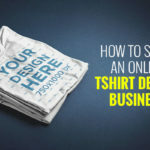 Why Should You Upgrade Your Designer Membership Subscription? 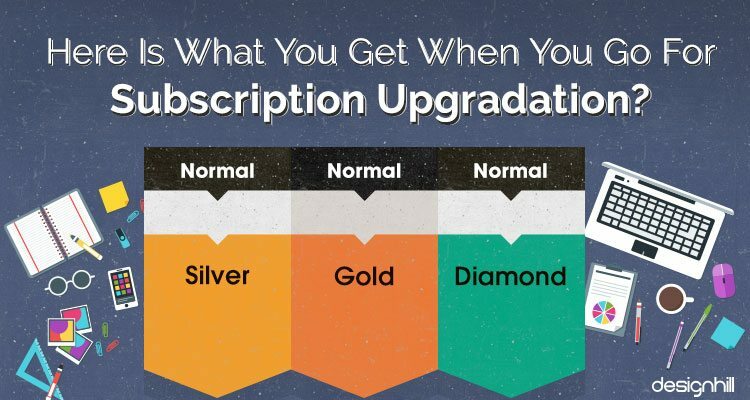 Here Is What You Get When You Go For Subscription Upgradation?